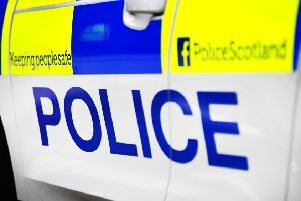 Police are investigating the death of a man in his 40s after his body was found in a premises in Grangemouth on Sunday afternoon. The discovery was made at the residence in Kersiebank Avenue at 2.20pm and the building was cordoned off with police tape. A Police Scotland spokesperson said investigations into the cause of death were continuing.